Accueil → Animations Culturelles → Skating This Tuesday! Come skating with us this tuesday at the Odysseum! 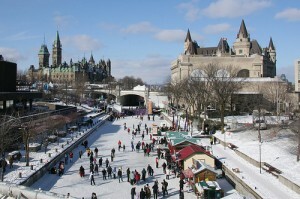 Skating on the Rideau Canal in Ottawa, Canada! Rendez vous au Ice Rink Odysseum.